2016 Pageant of Masters Tickets for the Irvine Bowl, Laguna Beach. 1-800-739-0339. 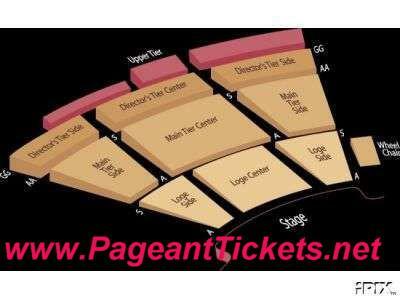 Shows runs from July 8th through the last day of August 2015 (subject to change) www.PageantTickets.net is your source for premium front Loge and Main seating for this event. Call us at 1-800-739-0339. We have been in business for over 24 Years and A+ rated with the Better Business Bureau.